 Established as Glasgow Old People’s Welfare Assocation (GOPWA), Glasgow’s Golden Generation is now Glasgow’s leading charity for the elderly. 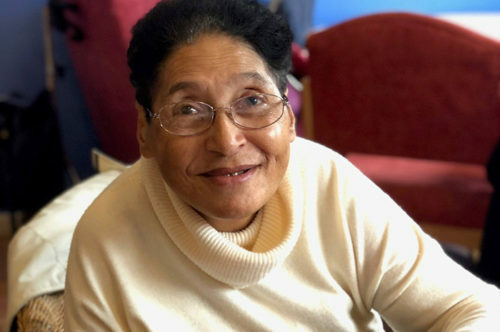 We aim to improve the quality of life of older adults in Glasgow through a variety of support services, ranging from befriending to benefits advice. Want to get involved? We’re always looking for volunteers! 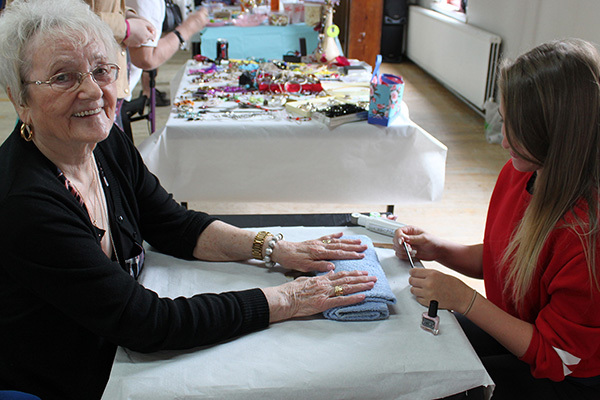 Every week day, our three day centres located throughout Glasgow provide a friendly meeting place for the elderly, offering a cooked lunch and a plethora of activities. Our experienced Welfare Officers offer professional advice and guidance through the complexity of the benefits system—you are probably entitled to more than you think you are! 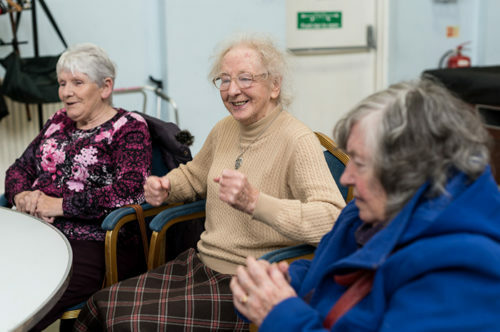 GGG supports over one hundred clubs throughout Glasgow, which provide older adults with the opportunity to regularly meet up with peers. The service also encompasses Befriending volunteers, who visit older adults in their homes.